Instagram announced major changes for your feed this morning, changes that could rock the very foundations our society is built upon. 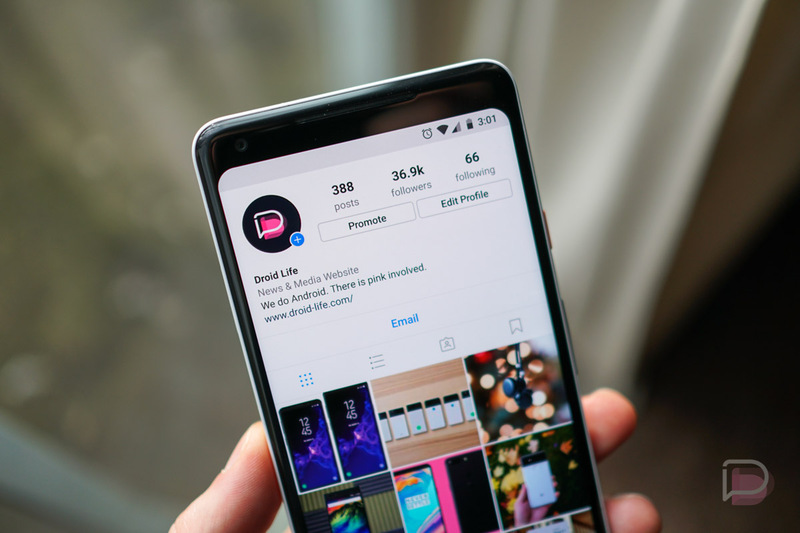 In June, 2016, Instagram announced that it would move away from a feed in chronological order, instead, showing pictures it thinks you’ll be more interested in near the top. That is whether they’re old or not. Today, Instagram says this is changing, meaning we could be seeing a chronological feed again! This is such major news, I’ll let Instagram say it themselves. Based on your feedback, we’re also making changes to ensure that newer posts are more likely to appear first in feed. With these changes, your feed will feel more fresh, and you won’t miss the moments you care about. So if your best friend shares a selfie from her vacation in Australia, it will be waiting for you when you wake up. Even more, Instagram also states it is adding a “New Posts” button, which allows you to jump straight to the top of your feed, instead of Instagram automatically refreshing your feed and sending you to the top upon startup. Seriously, another super annoying thing getting fixed? This might be the best Thursday ever! Prepare yourself, Instagram fans, these changes are rolling out now. Wait, the Galaxy Note 9 Will Have an In-Display Fingerprint Reader After All?